The fluffiest pancakes. Omelettes layered with flavor. And delicious, crave-worthy combos. Whatever the occasion, give the breakfast lovers in your life the perfect gift with IHOP® restaurant Gift Cards. And, our Gift Cards can be used at more than 1,650 U.S. locations. Plus, there are no fees or expiration dates. 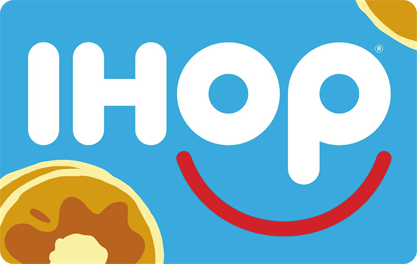 Visit http://www.ihop.com/restaurant-gift-cards to learn more.